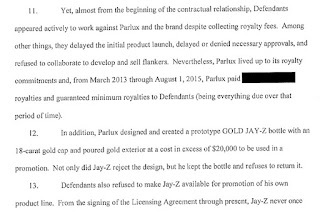 Parlux Fragrances is suing Shawn “Jay Z” Carter and his company Shawn Carter Enterprises for $18 million for allegedly failing to promote the Gold Jay Z fragrance, and for failing to cooperate in the development and launch of subsequent flanker products in the line. 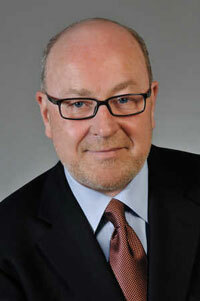 Carter denies the charges and claims that Parlux, in fact, owes him $2.7 million. New York Commercial Division Judge Charles E. Ramos agreed to let the two sides in this dispute redact whatever they like from documents they file publicly with the court. While keeping proprietary information and certain contract terms under seal is routine in commercial litigation, my understanding is that New York state courts usually require justification for each item placed under seal; they don’t simply grant the parties carte blanche to hide whatever they like. But, hey, Jay Z is super-famous and rules are for the little people. Well, a few tasty tidbits do make it past the litigants’ cone of silence. One is the affidavit of Don Loftus filed by the Parlux attorneys on June 9, 2017. 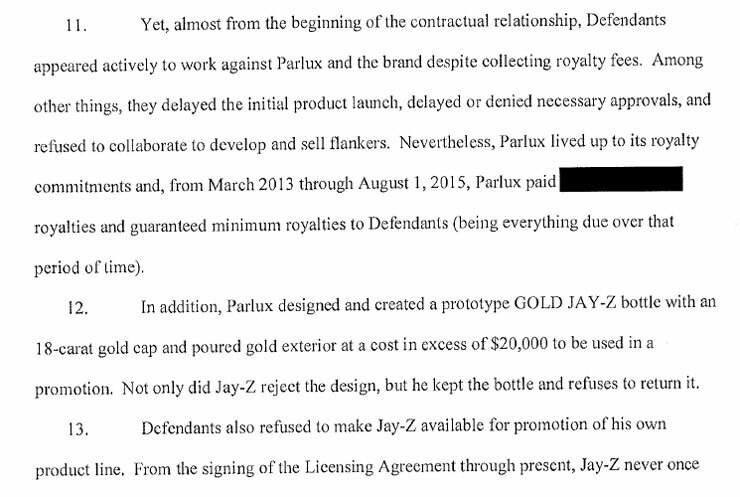 Loftus, the former head of Procter & Gamble’s prestige fragrance division, joined Parlux as its president in 2013, the year after the company made its ill-starred and mind-numbingly complex licensing deal with Jay Z and his various entities.